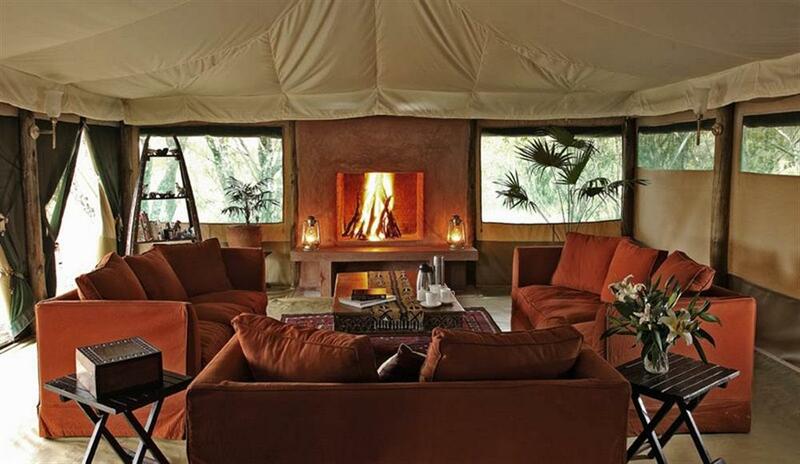 Kicheche Laikipia Camp is a small luxurious tented camp set at the foot of indigenous forest overlooking a waterhole in the centre of the Ol Pejeta Conservancy. The camp consists of six luxurious tents. 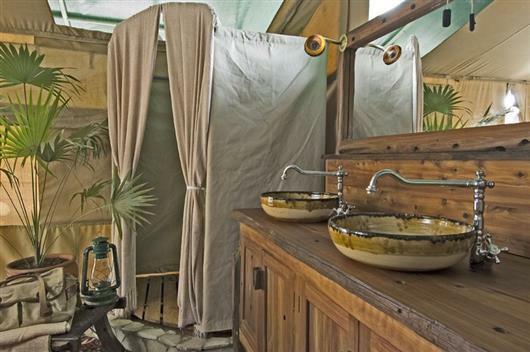 The tents are custom designed and are fully insect-proof with en suite bathrooms equipped with a dresser, flushing toilet and hot showers. There are comfortable chairs on each verandah overlooking the waterhole. One tent can be converted into a triple on request. 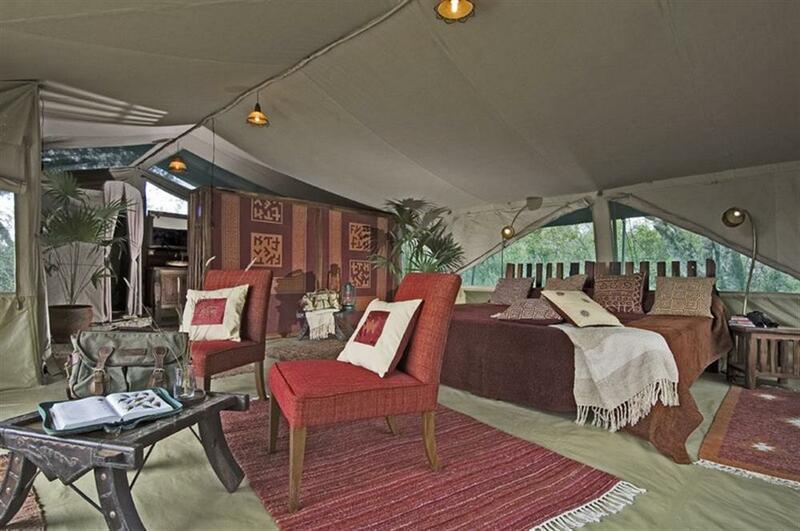 There is a spacious well furnished lounge and dining tent, although dining is usually alfresco if weather permits. 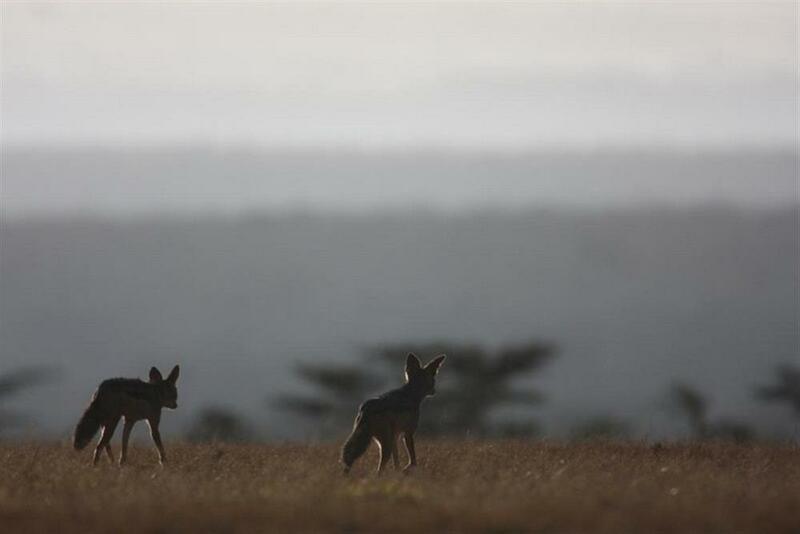 The Ol Pejeta Conservancy is nearly 100,000 acres of wilderness and offers an incredibly uncrowded environment to enjoy quality game viewing. The Conservancy is home to Kenya's largest population of Black Rhino, large numbers of elephant, cheetah, lion, leopard and plentiful plains game. 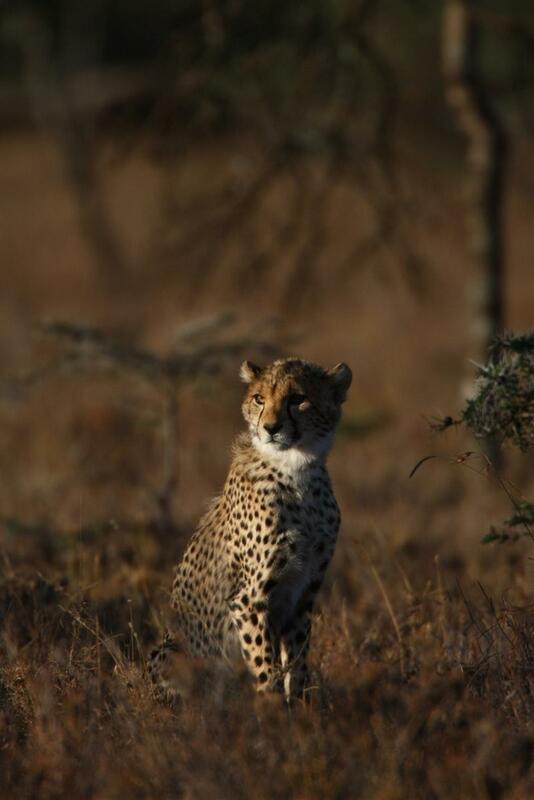 There are also a number of rarer Northern species such as Grevys Zebra, Jacksons Hartebeest and Beisa Oryx. The Conservancy lies on the Equator 30 minutes drive from Nanyuki airstrip and affords wonderful views of Mt Kenya. 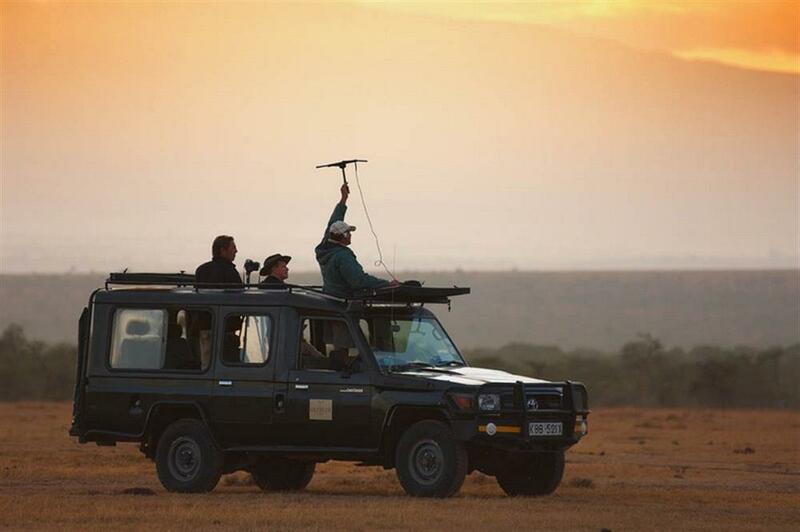 There is a full selection of game-viewing activities including day game drives and night drives, which focus on nocturnal species not seen on regular day drives. Interpretative game walks are another activity permitted on the Conservancy. 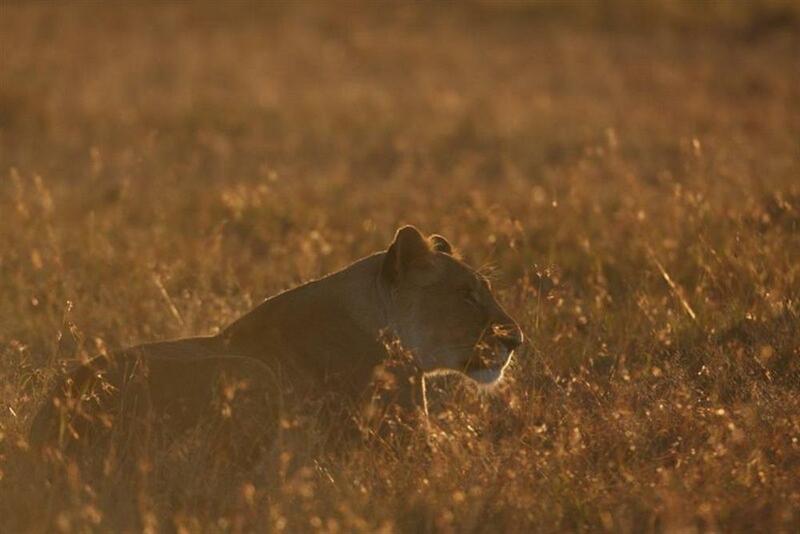 There is also a Lion Tracking programme which monitors the lions of the area (some have been collared with receivers). 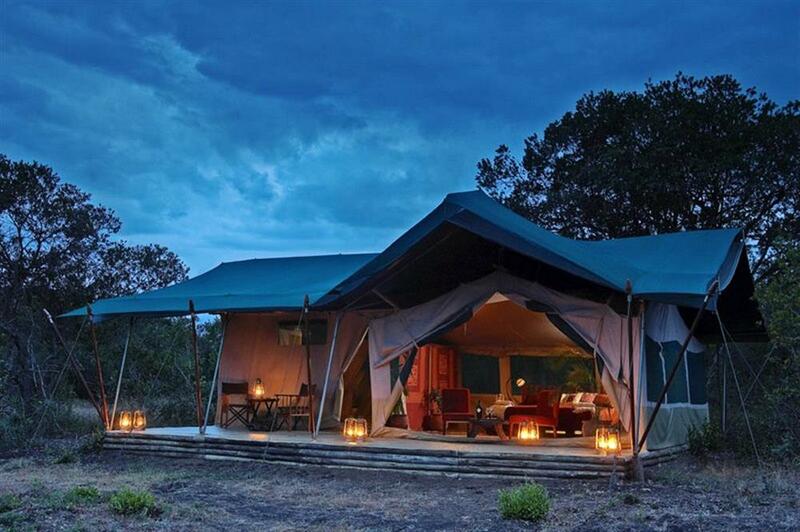 Kicheche Laikipia Camp closes annually from 01 April - 31 May.